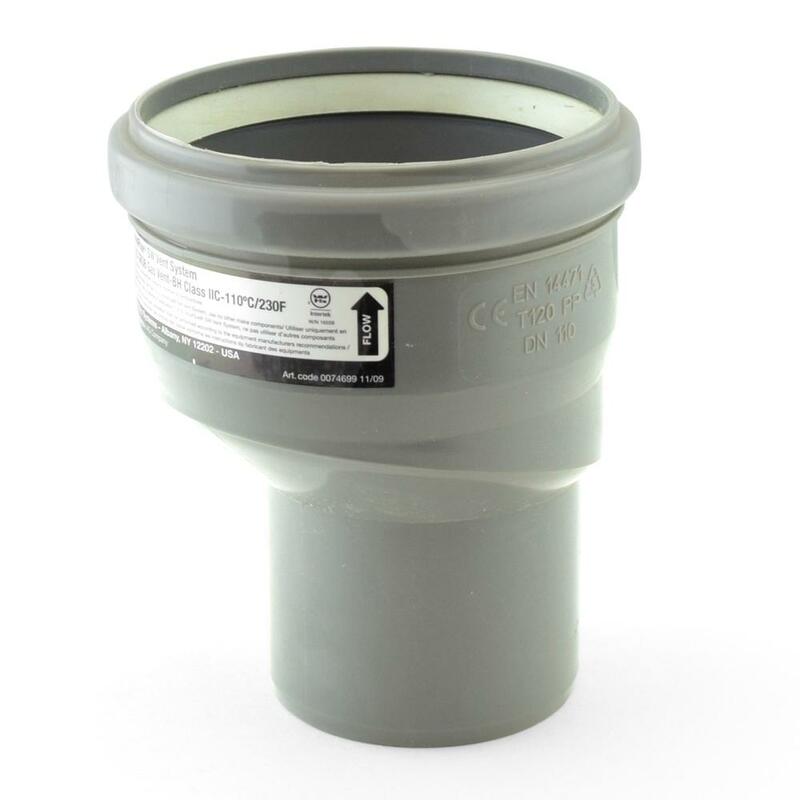 The ISEI0203 from Centrotherm is a 2” to 3” Eccentric Increaser for Innoflue SW pipes. 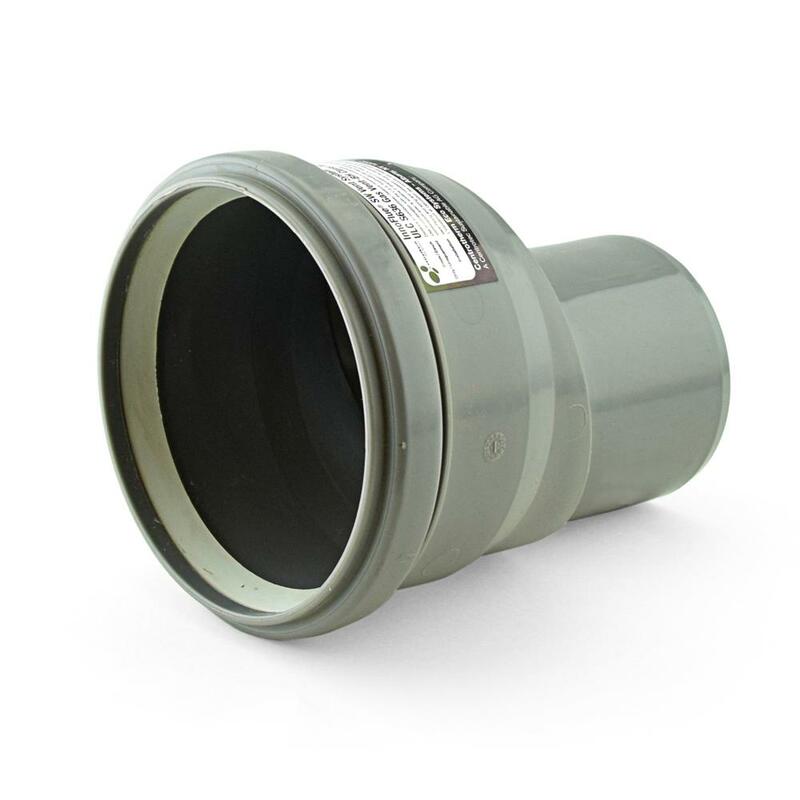 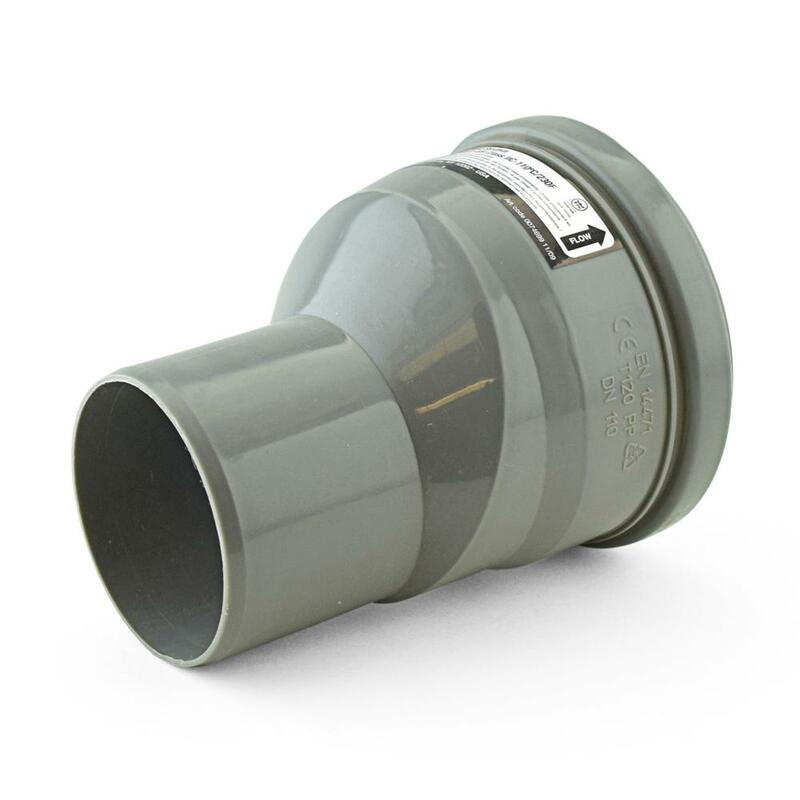 This adapter allows to increase Innoflue SW pipe size from 2" to 3". Suitable for vertical or horizontal installation. 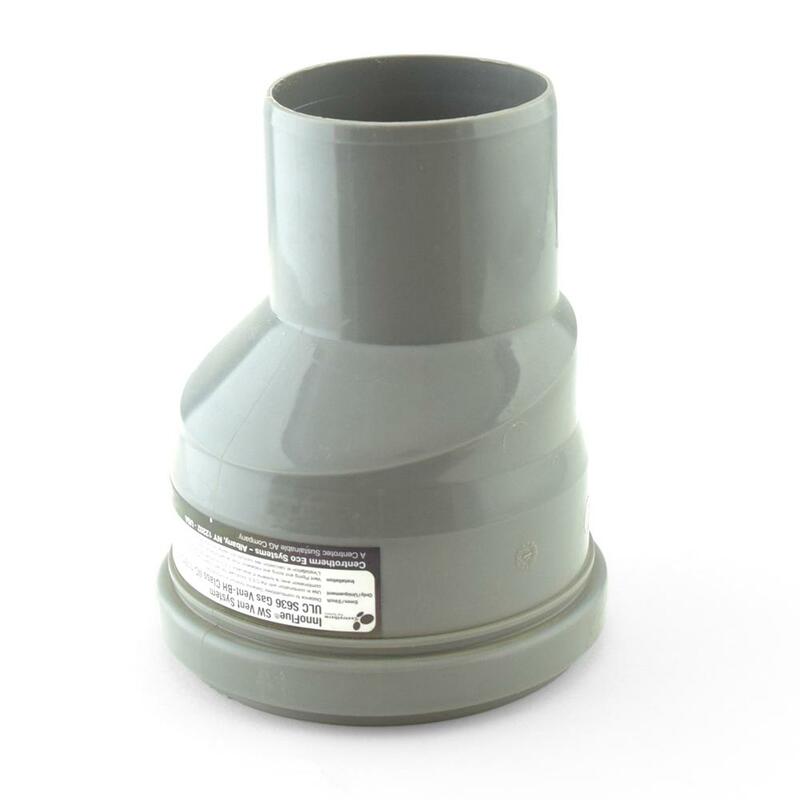 For horizontal runs, install only with eccentric portion at the very top.